Special Forces Word templates - this selection of people to special units. The main requirement for special forces - high psychological stability. 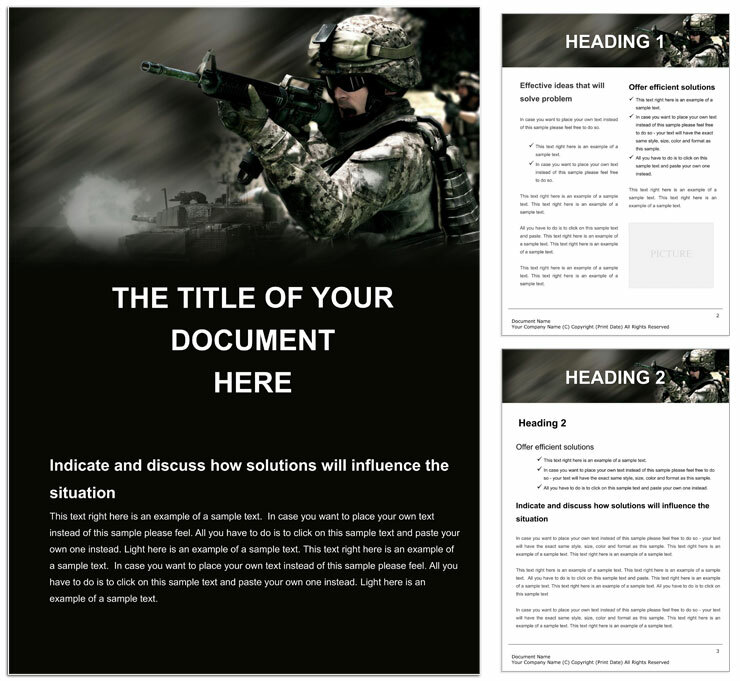 Download Special Forces templates for Word documents.